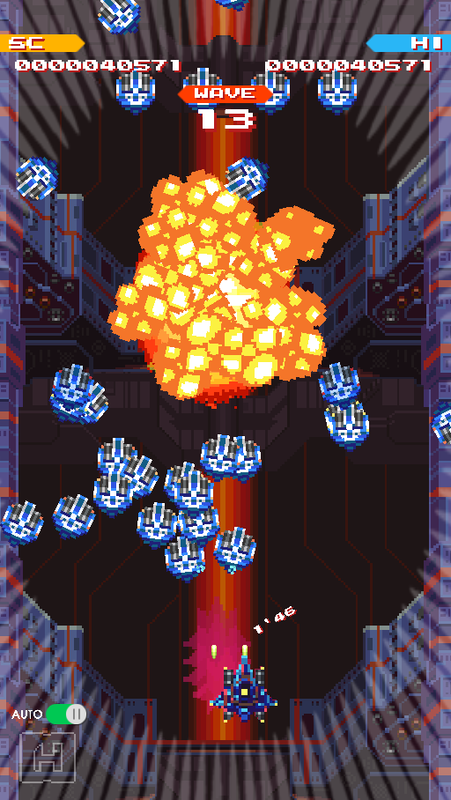 Rules are made to be broken, especially in the shmup genre. In Blast Rush, you have infinite screen-clearing bombs, not just three per life. You'll have to dodge a constant stream of enemy bullet patterns and— well, another little twist: the enemies are the bullets. Things get pretty hectic, but with multiple fighter ships and blast styles, plus one bacon-saving slow-mo power-up, you'll find some way to slip out of trouble. All the best rulebreakers do. Subscribe to our email list to get news of future game updates and more from Blast Rush!